In a bit of reversal from recent years, it looks like Americans are starting to favor independent restaurants and mom-and-pop eateries over big chains. In a Bloomberg report, analysts at Chicago-based research firm Technomic say that that the news is a turning point for U.S. restaurants. “This really seems to be the dawning of the era of the independent. The independents and small chains are now outperforming. The big chains are now lagging,” said chief insights officer Darren Tristano. So, what is it that’s fueling independent restaurants? Experts are chalking it up simply to changing American tastes and values, as well as the emergence of many free-marketing websites. The report says sites like Yelp and even Instagram are helping independent restaurants carve out a niche that is more appealing to some groups of consumers who are looking for a better restaurant experience. 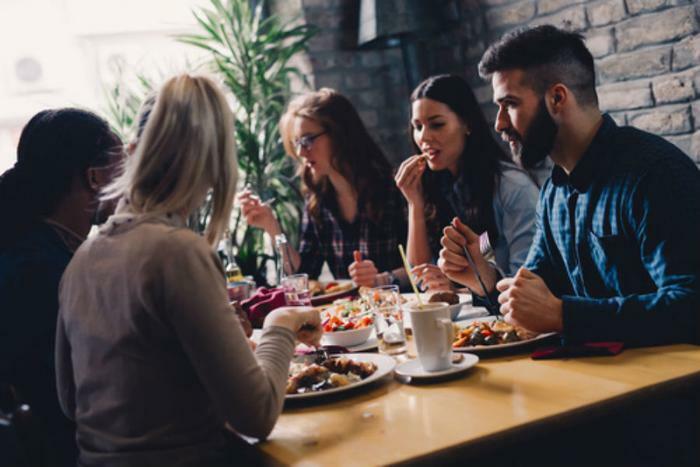 Research conducted by Chicago-based Pentallect Inc. shows that consumers are now seeking out better food, service, deals, and even décor that makes their dining out experience more memorable. Restaurant and franchisee consultant John Gordon points out that online reviews and social media boosts from consumers are helping mom and pop eateries compete with large-scale competitors, and that these more “authentic” experiences are being accentuated by diners. While independent restaurants are starting to thrive, experts say the reversal isn’t a death sentence for big national chains. While the Pentallect report predicts annual revenue increases of 5% for independent restaurants through 2020, the researchers say that big chains will see growth of about 3% during the same period. However, lagging sales are causing some chains to downsize to keep up. Experts note that Subway Restaurants, which has the largest number of stores in the U.S., posted its first ever domestic outlet decline last year. Other chains like Noodles & Co., Red Robin Gourmet Burgers Inc., and Applebee’s are also closing restaurants due to poor performance. “The experience of dining out has become much more important than it was before,” said Larry Konecny, chief concept officer of Maggiano’s Little Italy.